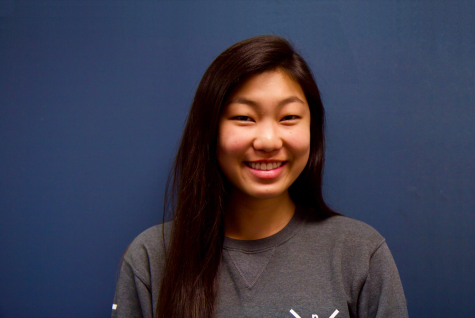 Noela Bae is currently a senior at Lynbrook High School and the Content editor of the Epic. Outside of journalism, she competes with the school's Model UN team and participates in other clubs such as Spanish Honor Society, Spanish Club and Junior State of America. Her other interests include traveling, playing volleyball and spending time with friends and family. For the upcoming year, she hopes to share her passion for journalism with others and is excited to produce an enjoyable newspaper for the school.